I own a BMW R1200RT that has plenty of body panels that are fastened by Torx screws. 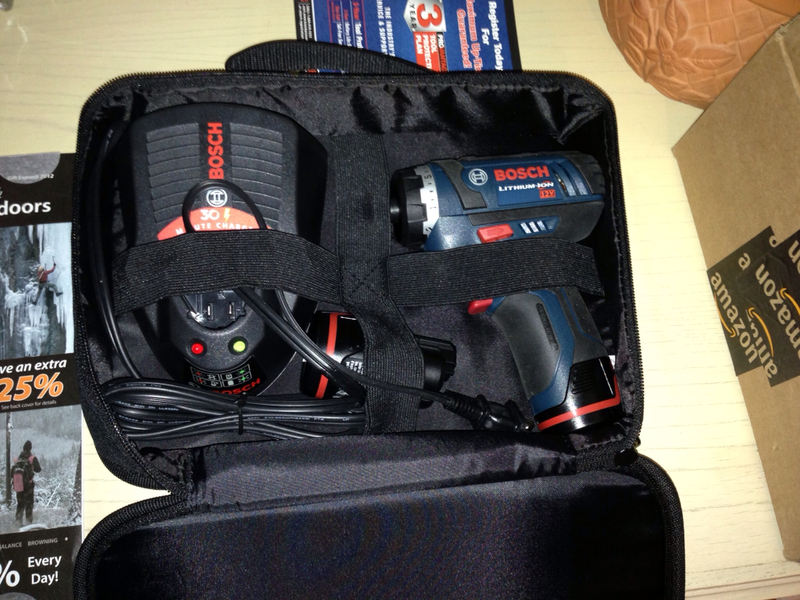 I had been looking for a small cordless driver so that I can make the 30 minute job into a 10 minute job. At this time I haven't removed any of the panels so I haven't tested this driver yet. The driver is on sale for $79.00 at Lowe's until 12/31/2012. The product number is PS21-2A. This is the updated driver which is much improved over the old one so make sure you get the right one. There is also a larger impact driver for about $99 but that is not what I really wanted. I wanted the smallest driver (not impact type) that had a clutch so that I could control the torque being applied for both removal and driving. By the way I do not intend to use the driver to torque any of the motorcycle panel screws except perhaps to one of the lowest torque settings. I will do the actual tightening by hand as always. 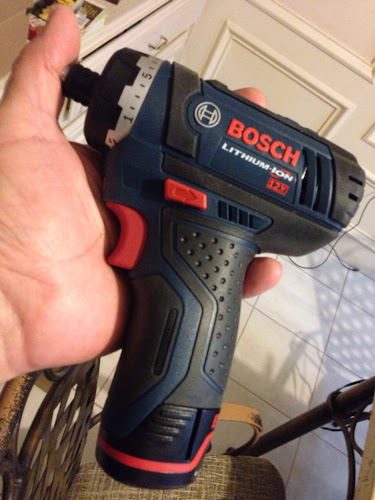 I can't rate this tool since I haven't used it yet but it looks like a 10 so far and it's at a very good price right now. Amazon has this driver for $104 right now. categories "BMW maintenance", "BMW motorcycle", "R1200RT", "motorcycle"
The blog has updated pages. Click the link below to see the changes. categories "BMW motorcycle", "Harley Davidson Motorcycle Touring", "Harley Davidson", "Honda ST1300", "Motorcycle gear", "R1200RT", "motorcycle touring"